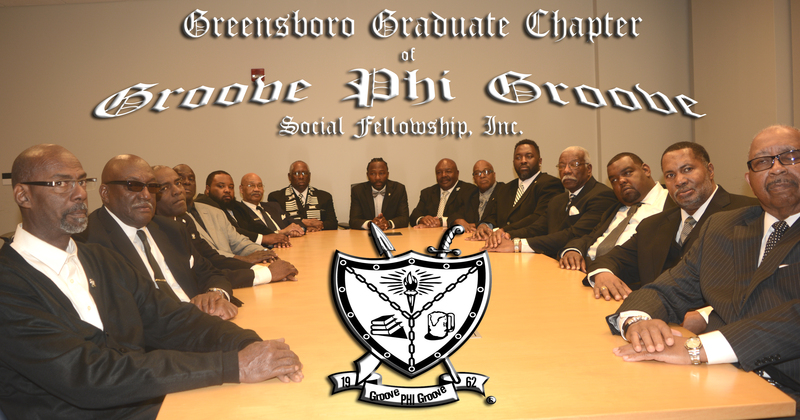 The Greensboro Graduate Chapter of Groove Phi Groove Social Fellowship, Incorporated was officially chartered on April 21, 1990 during the National Conclave in Raleigh, North Carolina. 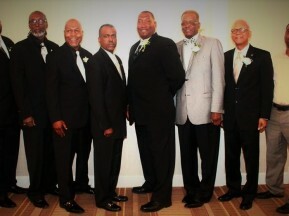 The Chapter initially started out as the Greensboro Aggie Graduate Chapter from the late 1970’s thru 1985 as a vision of 10 brothers all alumni of North Carolina A&T State University. 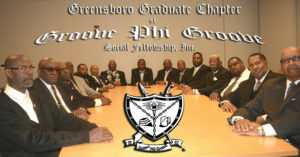 As graduate membership increased encompassing members from Winston-Salem, High Point, and Raleigh/Durham North Carolina, the Greensboro Aggie Chapter, in 1987, decided to change its name to the Piedmont Triad Graduate Chapter of Groove Phi Groove Social Fellowship, Incorporated. The Chapter was actively involved in community service in Greensboro, High Point, and Winston-Salem North Carolina. 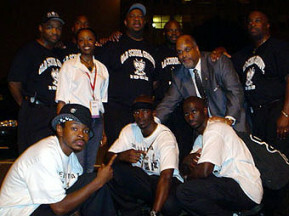 The Chapter’s distinct goals are to volunteer, galvanize efforts and promote the mission of Groove Phi Groove Social Fellowship, Incorporated in the Atlantic Region. 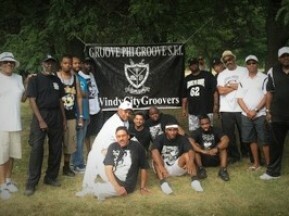 On August 17, 1989 the Piedmont Triad Graduate Chapter came together to have its last meeting of that fiscal year, In which became their final meeting, where they discussed becoming separate recognized (Greensboro Graduate, Winston-Salem Graduate, and Raleigh/Durham Graduate) chapters of Groove Phi Groove Social Fellowship, Incorporated. 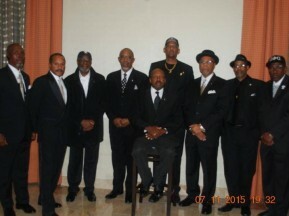 The Greensboro Graduate Chapter Fellowmen have sustained their active chapter process for 28 years and completed several volunteer projects. They maintain a regular meeting schedule and following all financial, technical and fellowship rules to maintain an active status as recognized by the International Office. In 2016 the Greensboro Graduate Chapter was awarded “Chapter of the Year!” by the International Office of Groove Phi Groove Social Fellowship, incorporated.